Very fresh, rich and soft in mouth with a pleasant persistence (100% Pinot Noir). Food pairing: Rib roast, braised lamb, game, tuna steak and cow cheese. Bright ruby color that will turn to carmin with age. Strawberry, violet and rose are primary aromas. With age, it will taste liquorice, underwood and leather. Chambolle takes its name from the bubbling appearance of the "Grône" stream. In 1878 the name of its best cru, Musigny, was appended to the village name. This A.O.C. is for red wine only and covers a total area of 182 hectares. Our plot is located below the Grand Cru Bonnes-Mares. The vines are planted on rather stony soil composed of marl. The limestone bedrock that dominates this vineyard is quite cracked. Alcoholic fermentation in stainless steel vat and malolactic fermentation in barrels. The wine is aged between 14-18 month in barrels. 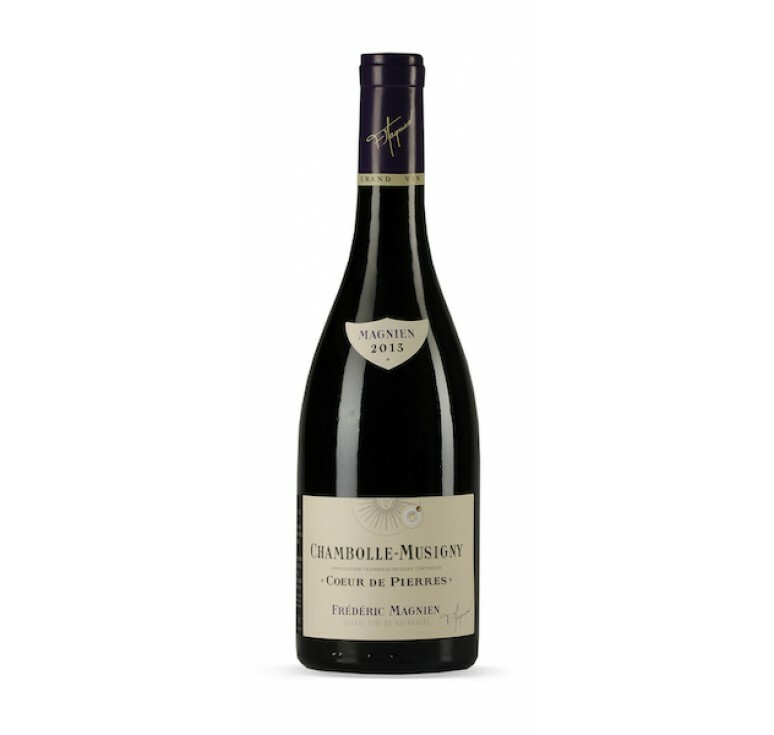 Very fresh, rich and soft in mouth with a pleasant persistence (100% Pinot Noir). Food pairing: Rib roast, braised lamb, game, tuna steak and cow cheese. Serving temperature: 14-15°C ..